To help you guys not only ride this wave of nostalgic cool but surf it in total style, we thought we would pick out some of our top 90s TShirts that pay homage to some of the biggest films, music, shows and more. Let’s go! Kicking off with a big dino-sized bang, our totally exclusive and 100% official Jurassic Park TShirt has been one of the biggest hitters on our site since it’s launch a few years ago. A total classic and guaranteed to be a hit with any fan of this classic adventure flick. It’s time to Spice up your life! How? 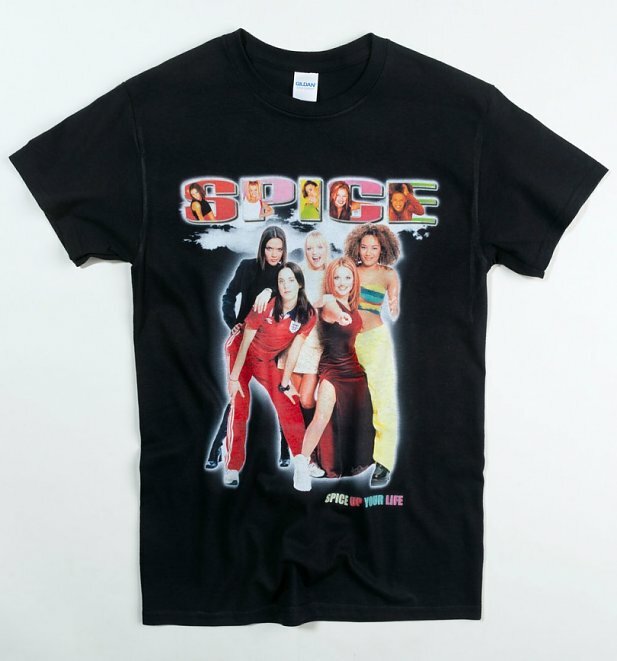 Well… rocking one of our Spice Girls TShirts sure might help! With a real buzz surrounding their epic return in 2019, everyone is going wild for some Spice Girls action and they’ve quickly become of our most-played artists on our stereo once more in preparation! Are you ready? 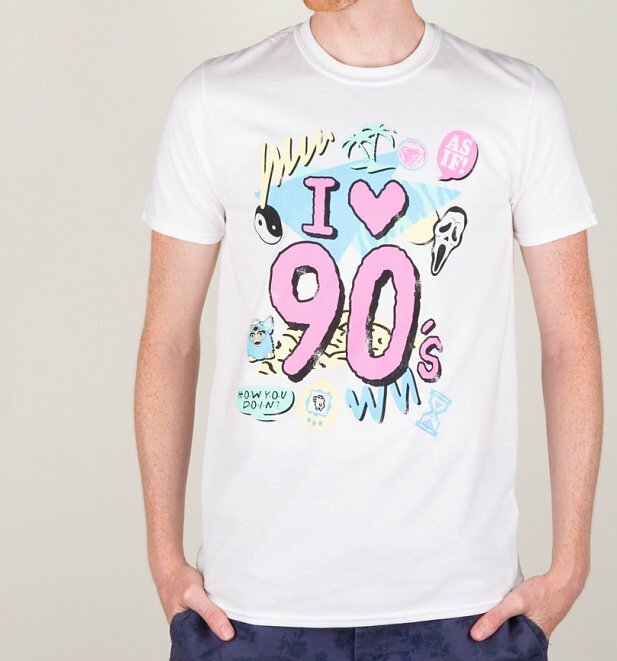 Nothing says I love the 90s then a t-shirt saying…I love the 90s! Right? Paying homage to some serious 90s design and icons, wear your passion for the decade of colour and cool with this ace I Heart The 90s TShirt! Available in both men’s and women’s styles. Ever been home alone and too scared to pick up the phone? Chances are if so that you’ve seen the total 90s classic Scream! 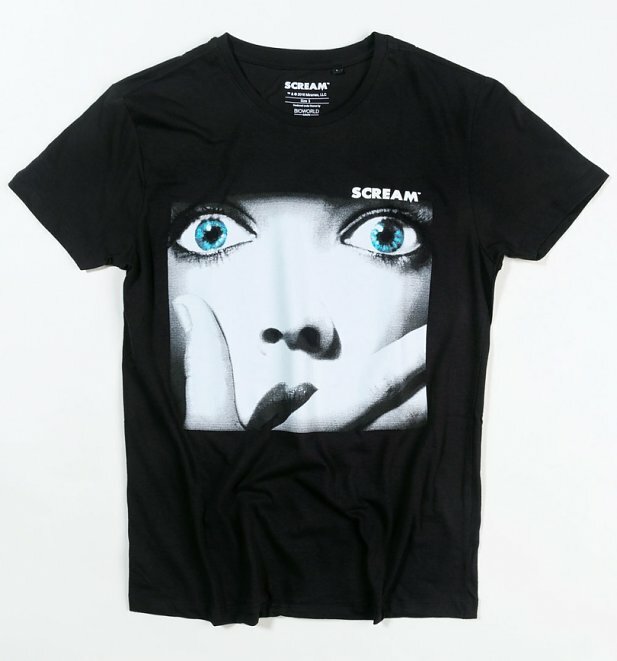 This simple Scream TShirt with its poster style is instantly recognisable and will be sure to add a touch of movie love to any look. Are you always the coolest cat in the room? 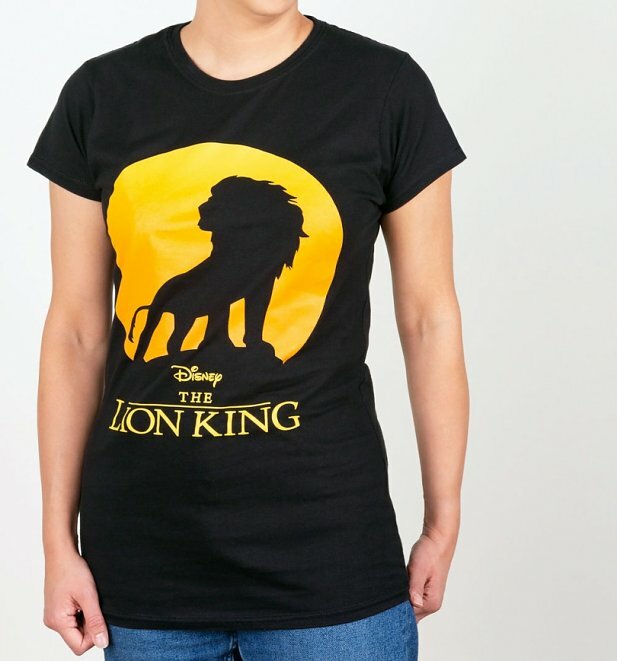 Well you sure will be in our official Lion King TShirts! About as classic as they come, what better way to celebrate your childhood fave than with this ace design! Admit it, surely every kid of the 90s wanted to run riot around the Fun House, right? There really wasn’t anything not to love about this total 90s icon, karting, quiz question, getting messy and of course Pat Sharp! 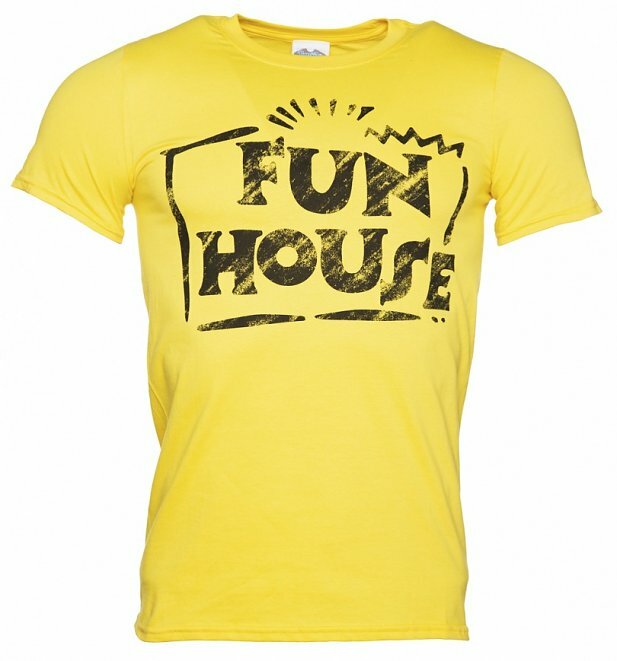 Show some love for this icon of the small screen with our exclusive Fun House TShirts! Sure, the 90s had its fair share of bad music, but it also gave birth to some of the most iconic bands and tracks ever! 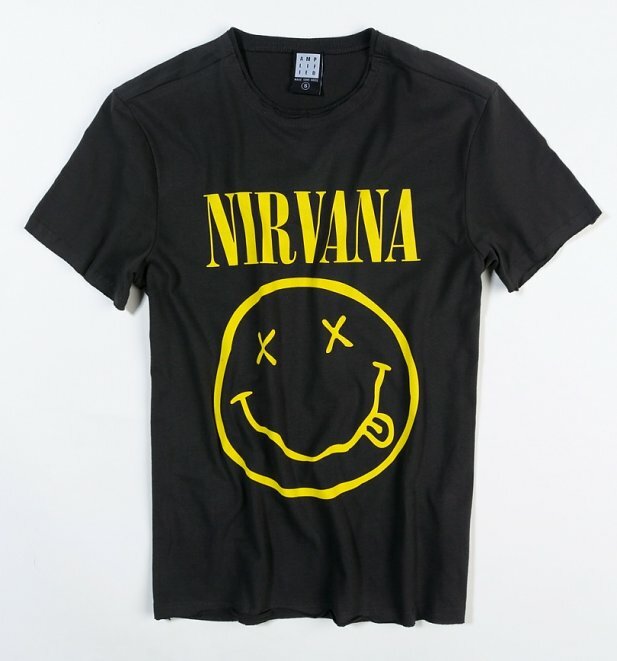 Get down and grungy with a little help from our Nirvana TShirts. 100% guaranteed style. Fashion victim or ensembly challenged?! Not any more with one of our Clueless TShirts under your belt! 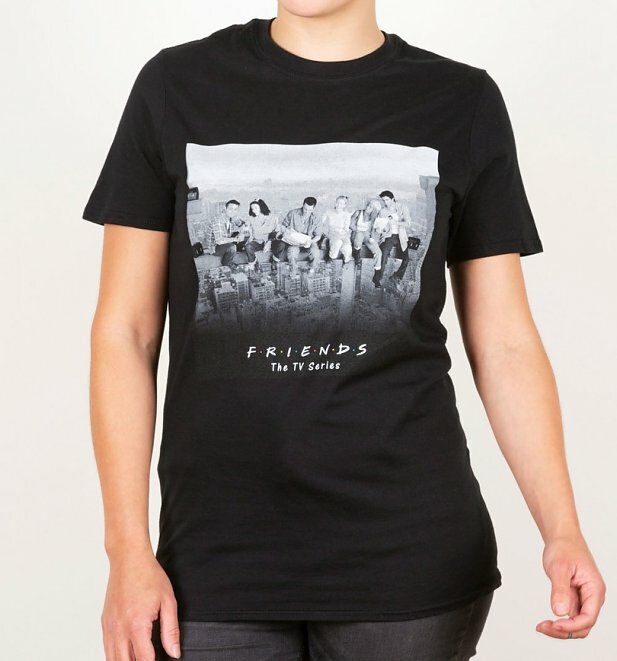 Could this Friends TShirt BE any more 90s? 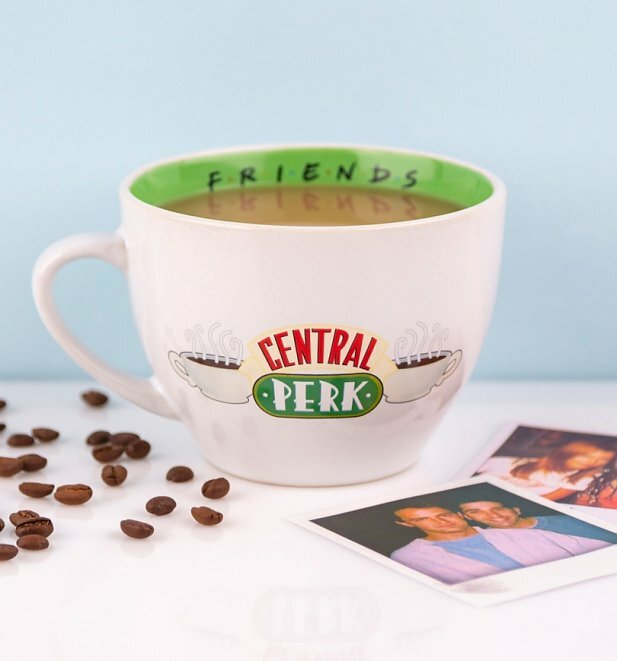 A simple but oh-so iconic logo design, wear your nostalgia and now Netflix binging habits with pride with this total classic Friends logo design. So there you have em peeps! This is only just a glimps into our complete collection of 90s clothing so be sure to check out our site for a whole heap more to find the right style for you. See you there dudes! 🎵 Love Is In The Air 🎵 Our Top Valentines Gifts For Her! The big day is nearly here peeps! Not that you need an excuse to though, but Valentine’s Day is one special day each year where you can really show the special someone in your life, whoever that is, just how much they mean to you with a card, a slap up meal and some exciting Valentines Gifts! Now, it can sure be a stressful time with trying to make everything as special as possible and picking out the perfect gift to show them how well you know them, so we thought we would take some of the strain and pick out some of our Top Valentines Gifts for her. Good luck out there! Does your sweet give you that warm glowing feeling? 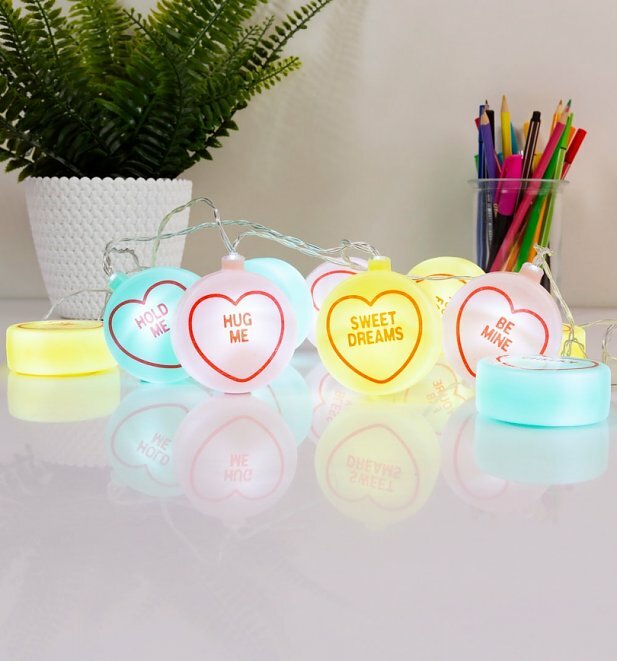 Why not add a touch of warm glow to your next night in with the help from our Love Hearts String Lights. Only £11.99 in our sale too! Sheeeee’s Electric! 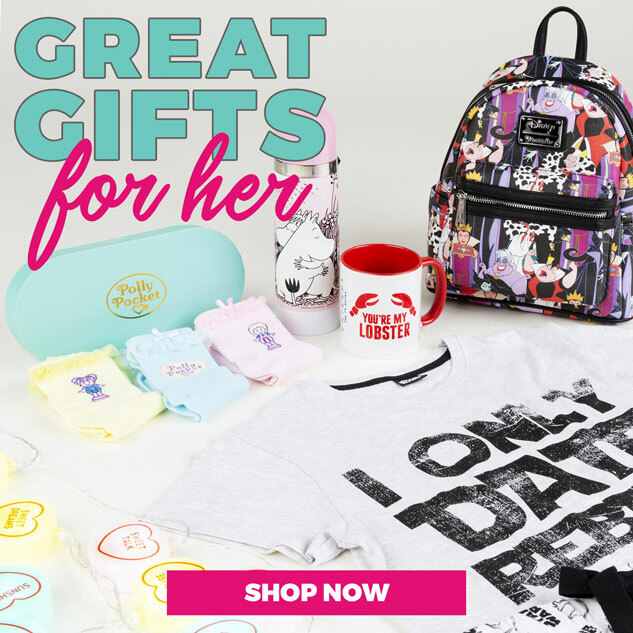 Our Top Valentines Gifts For Her! Struggling for the perfect gift for the special lady in your life this year? Why? Here at TruffleShuffle we have such a huge collection of Valentines Gifts For Her to really spoil your other half this year there really is no reason to be stuck for ideas! With our huge collection of clothing, accessories, jewellery, bags and sooo much more, we’re sure we will have the perfect item to help make your better hald feel as special as they deserve whatever their interest and whatever your budget. Take a look at some of our top picks! The TruffleShuffle F.R.I.E.N.D.S Drinking Game! 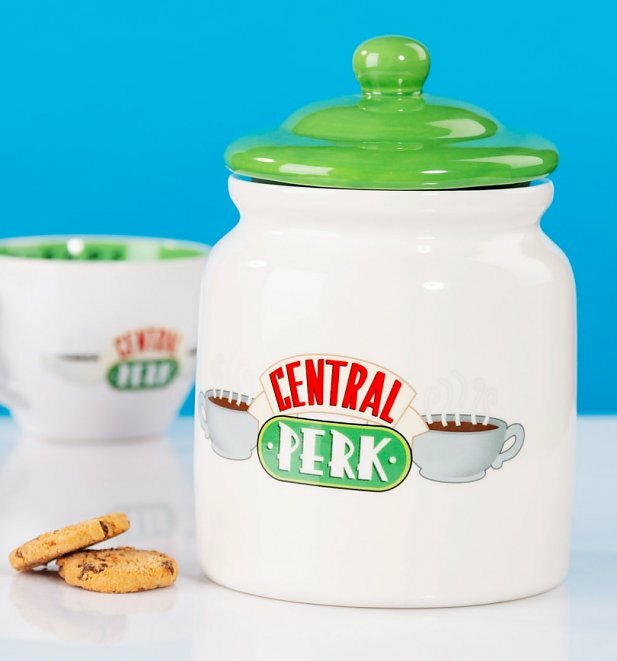 Quick question… what’s better than watching 90s classic Friends with your mates on a Saturday night? Answer? Watching Friends and playing our awesome Friends Drinking game of course! 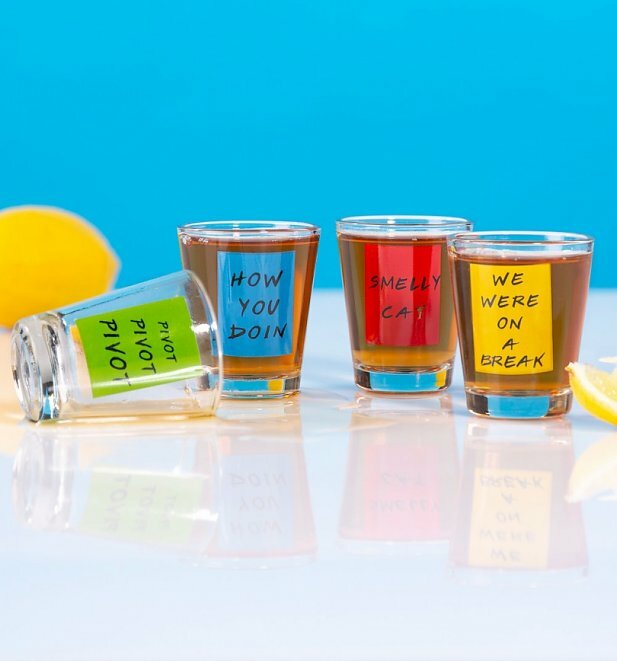 A sure fire way to get the night going and really take your Friends to experience to a whole level, play along with our ace new drinking game (responsibly) and let the good times roll! Something or someone is looked at out of the window. There you have it peeps! 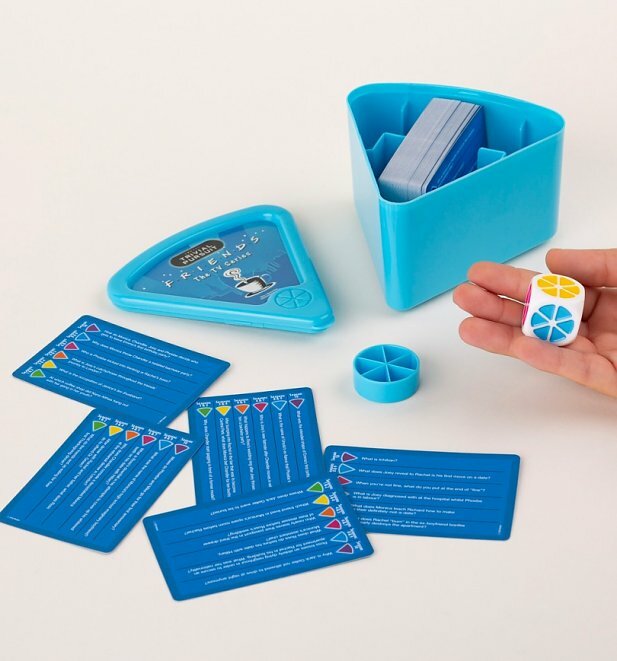 Have these to hand and add your very own rules in to make it personal and extra fun! 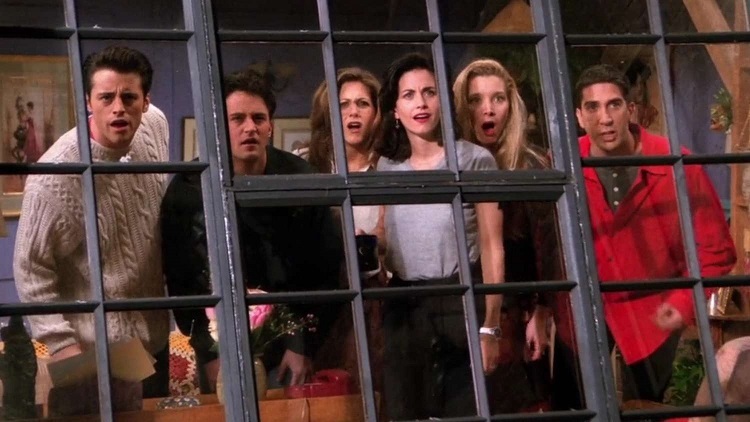 Why not put your fandom to the ULTIMATE test with our set of Friends Trivial Pursuit. Halloween is officialy done which means only one thing… it’s time to start talking Christmas! Between now and the big day, we’re sure you’ll be spending a whooole heap of time seaching and snapping up some amazing gifts for the special people in your life. To give you a little helping hand in your time of need, we thought we would pick out some of our favourite gifts that would make IDEAL fun Stocking Fillers this year. Take a peep! Taking the site by storm! 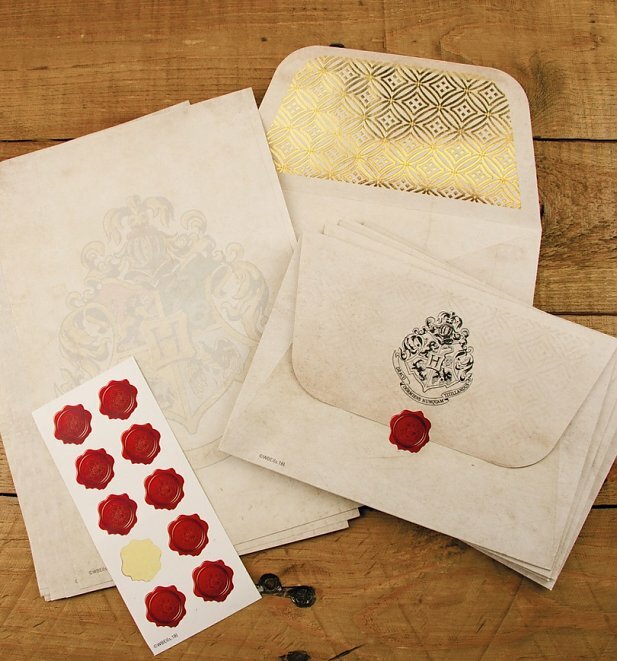 Our Harry Potter Hogwarts Letter Writing Set has been such a hit with the Potterheads this year and with its endless gift appeal, it’s sure to make the great addition to your very own potter fans gifts this year. Is the sci-fi fan in your life usually too busy planning their next Star Wars marathon to finish their brew before it turns colder than Hoth? 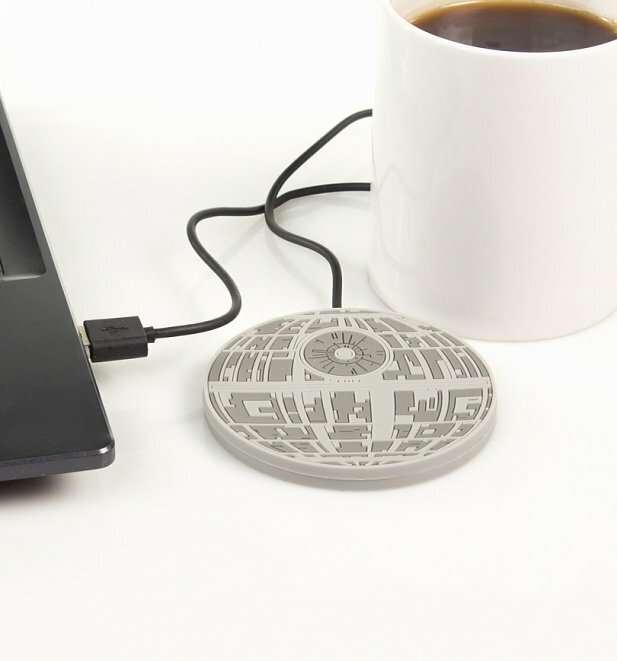 Perhaps this awesome Star Wars Death Star USB Cup Warmer might just get them out of all sorts of trouble.